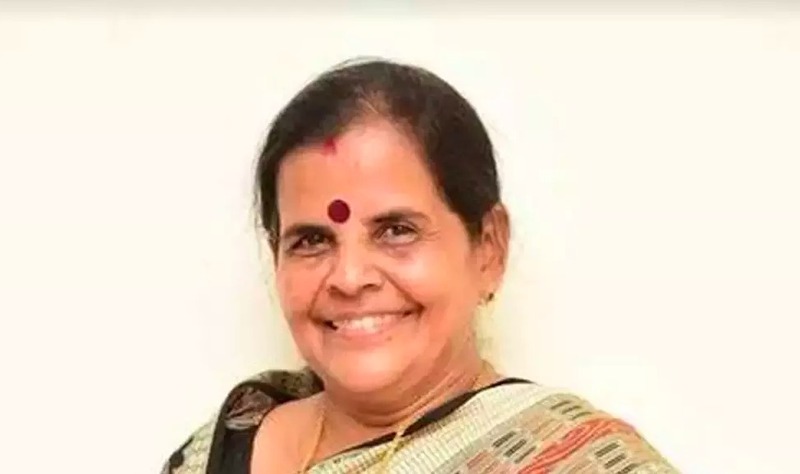 Expressing dissatisfaction over being denied a party ticket in the upcoming Assembly elections, Sumitra Jena, the President of Odisha Pradesh Mahila Congress resigned from her post today. In a press conference, she has openly criticized Odisha Pradesh Congress Chief Niranjan Patnaik for not supporting eligible women candidates thus hampering women empowerment. She also cited how no stringent actions were taken against the rogues who mistreated her in a rally and named him as the sole reason for her separation. With only two days left for the first phase of elections in Odisha, this is supposedly a huge setback for the Congress party.